Still Cameras let you see what’s going on at your property, even when you’re not there. Now, you can see who’s pulling in the driveway, get a video alert when someone comes through the front door or just check in to see how your favorite pet is doing. Check in whenever you want from your smartphone, tablet or computer to get a live view of what’s going on. 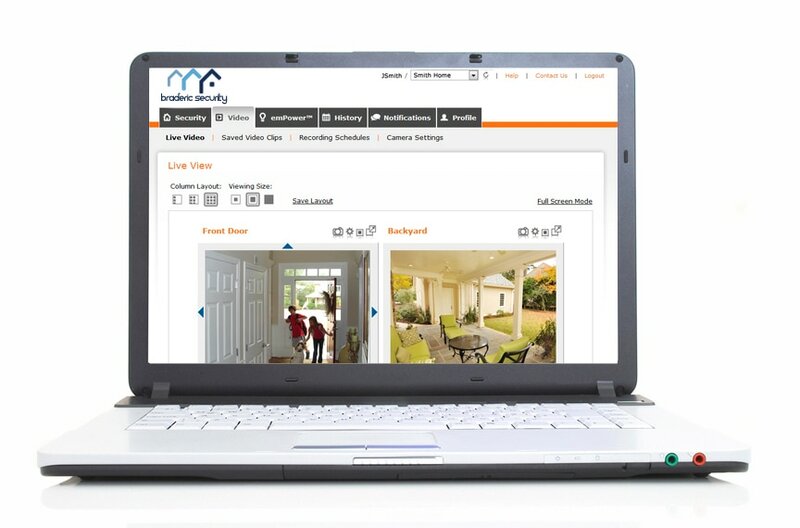 Get video clips sent directly to you via text or email when the front door opens, the alarm goes off or there is motion in the basement or anywhere else. Capture motion or event-triggered video clips, making it easy to find exactly what you want to watch later. ​Free mobile apps with intuitive technology keep you connected and in control.